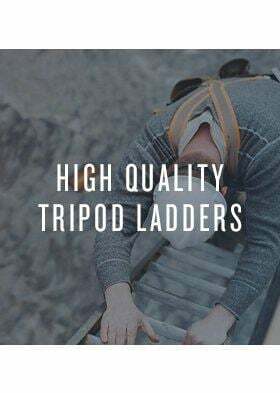 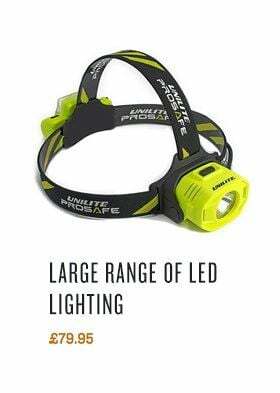 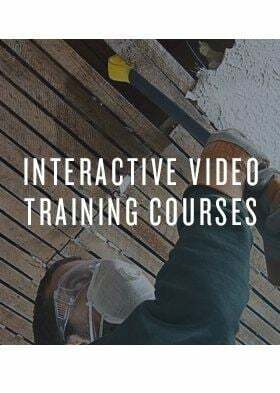 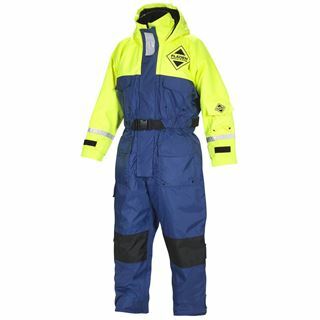 When working in or around water, being prepared for all possible eventualities is a necessity. 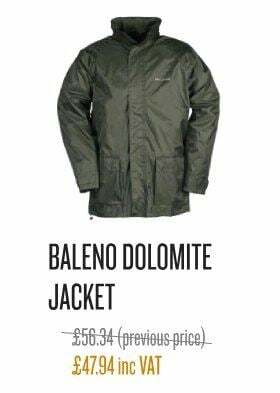 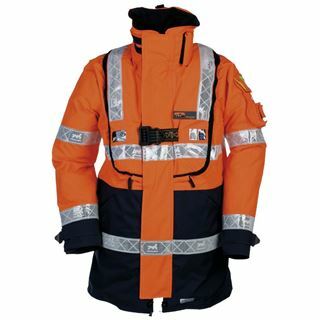 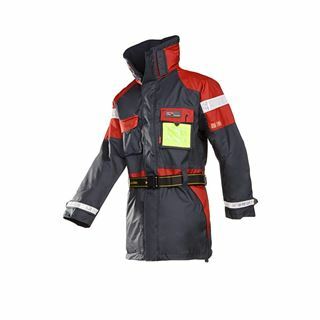 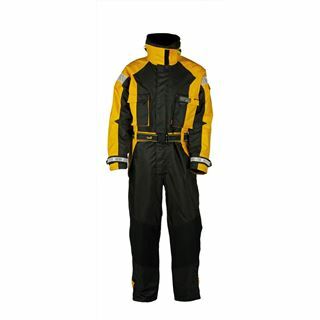 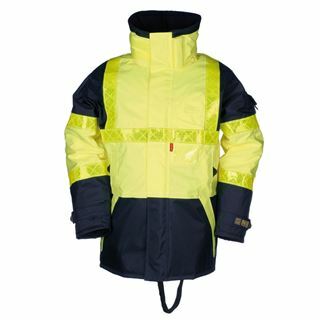 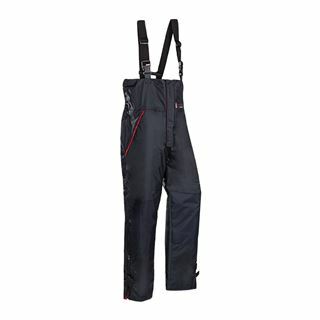 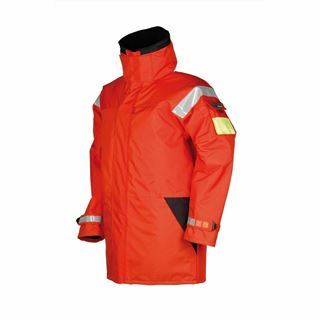 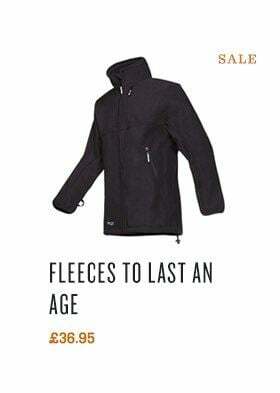 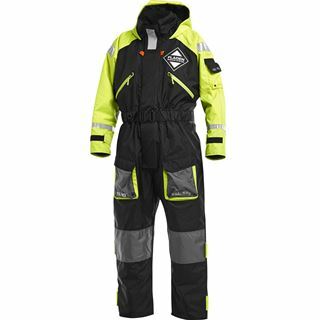 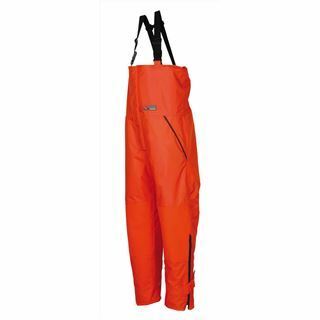 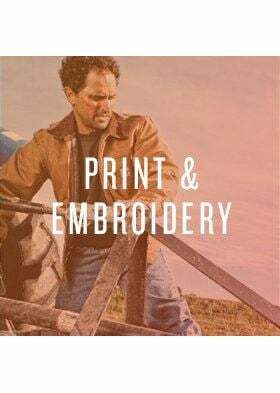 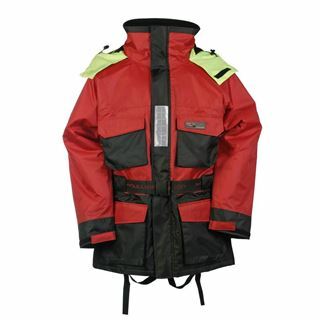 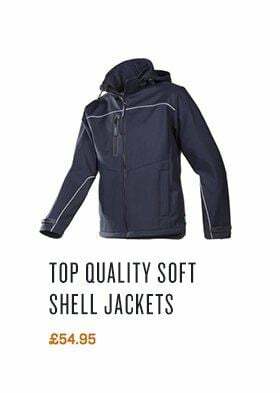 Garments which have inherent buoyancy, as well as water and wind resistance are essential. 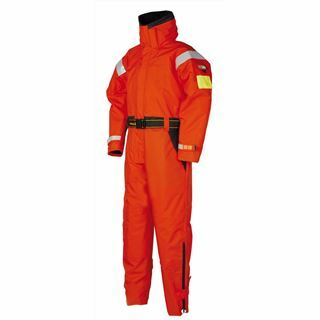 Easily distinguishable buoyant clothing is vital too as it makes it easier for crewmates and emergency services to locate you in the ocean. 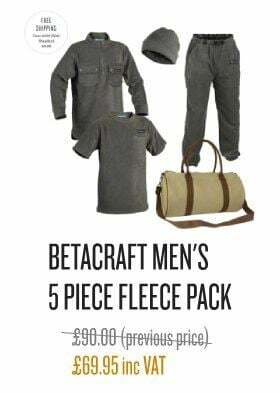 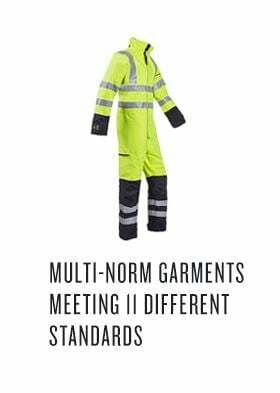 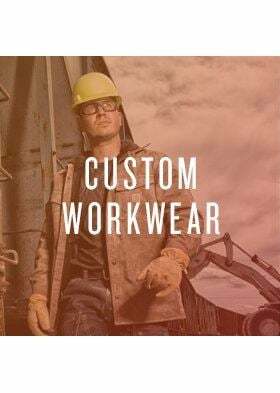 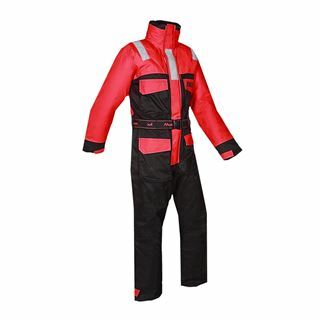 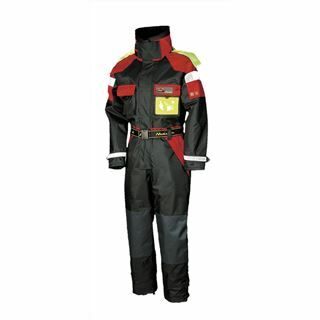 At Granite Workwear we have a range of flotation suits to help keep you safe and protected.